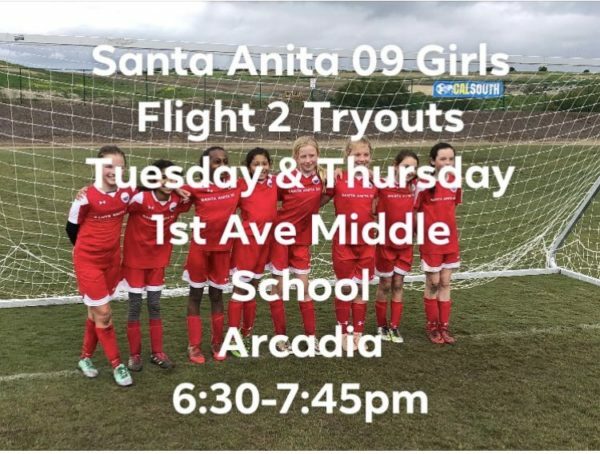 Established in 1978, Santa Anita Soccer Club (SASC) has had unparalleled success in developing multi-skilled, multifaceted individual soccer players, as well as consistently successful teams. With our U.S. Soccer Federation-licensed coaching staff, SASC offers an advanced youth soccer development program. SASC develops individual players who are committed to the game and believe in the philosophy and direction of our program. 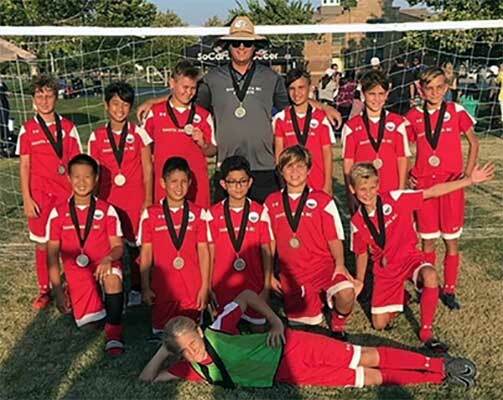 Boys 07 (Coach Troy)-Finish 2nd place in their bracket in the SoCal Elite Summer League. 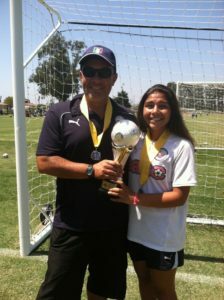 Girls 2004 (Coach Damon) -Wins another medal. Congrats! 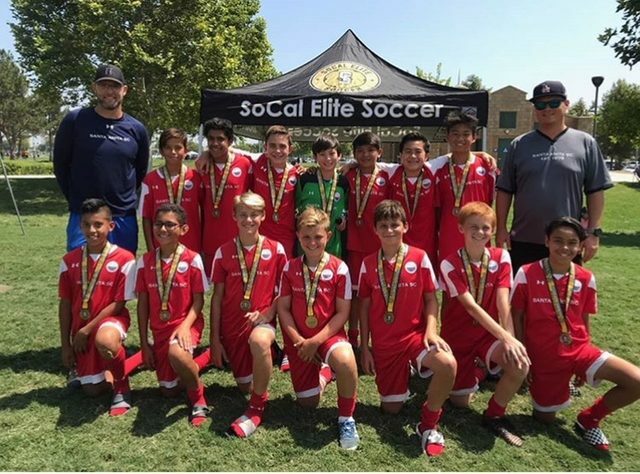 Boys 2005 -Win 1st place bracket in the SoCal Elite Summer League. Soccer Try-outs are held each year to determine the best team placement for your youth soccer player. 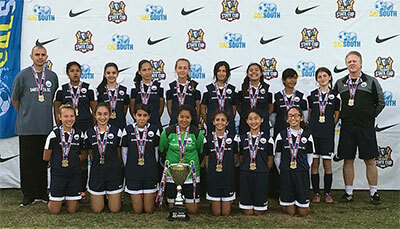 Learn everything about the SASC soccer club, membership options, player growth, tournaments and more. Get your SASC gear at our online store! Finally an easy way to purchase and wear your support for our club. 3 weeks ago by santaanitasoccer1978 SASC 03 advance to next round in state! Great job players and coach! 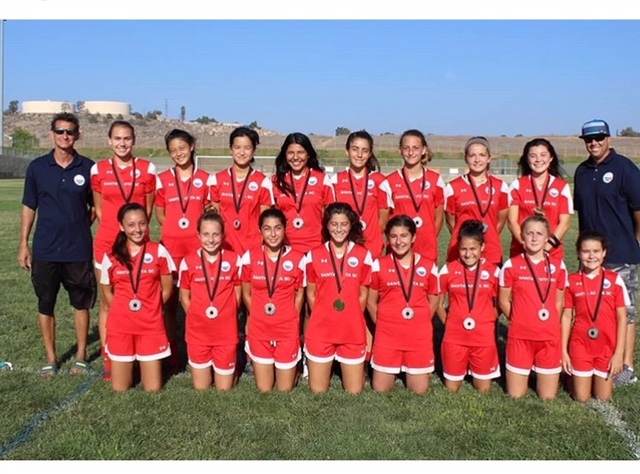 3 weeks ago by santaanitasoccer1978 Girls 04 step up and post 2 shutouts ( 6 to 0, 2 to 0 vs slammers). Great jon all SASC teams today. 3 weeks ago by santaanitasoccer1978 Sasc 06 finalist at futsol tourney!! Good job girls! !